During their TGIT block earlier tonight, ABC debuted another brand new extended look at the highly-anticipated Star Wars: The Force Awakens. While this preview is light on new footage, it does feature a few new shots and some dialogue from Kylo Ren. That shot of Han giving Rey the blaster though. Only thirty five days left to go. Pew pew pew. 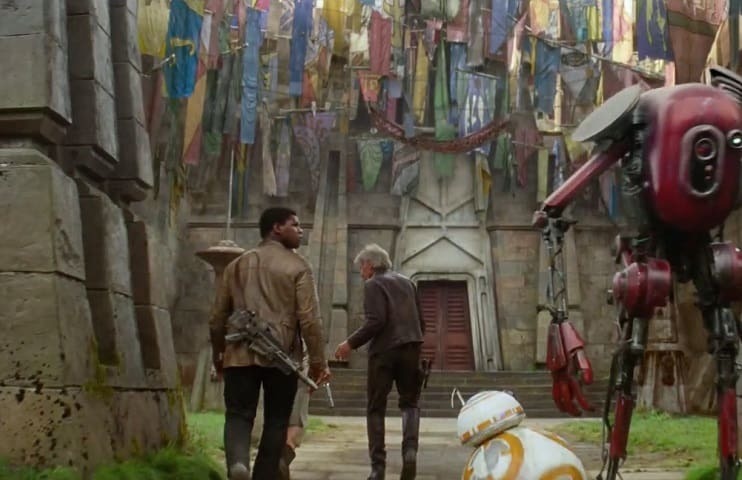 Star Wars: The Force Awakens hits theaters on December 18th, 2015.